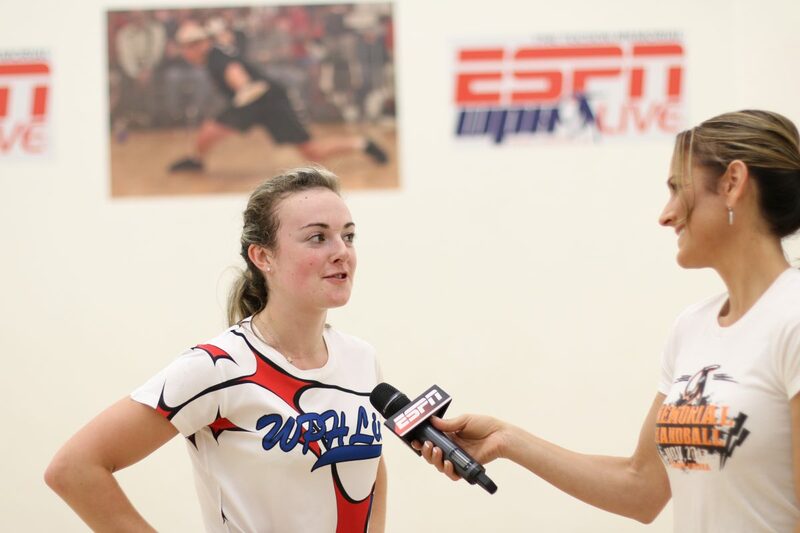 Tucson, AZ, WPH Press, 10/17/18- The World Players of Handball’s Race 4 Eight Tour Powered by ESPN is thrilled to host the 2018 Tucson Memorial/Race 4 Eight 8 Stop #2 from November 2-4, 2018 at the home of the WPH in Tucson, AZ. The 2018 Tucson Memorial/R48 8 Stop #2 will be held at the Tucson Racquet Club, located at 4001 N. Country Club Rd, Tucson, AZ 85716. The 2018 Tucson Memorial marks the 50th event in the history of the Race 4 Eight tour, with the tour spanning 16 states in in first eight seasons. The 2018 Tucson Memorial will feature the largest prize purse of the 2018 handball season ($50k), with the top R48 Men’s pros, Women Race 4 Eight, and Senior Race 4 Eight (40+) pros vying for one of the sport’s most prestigious prizes. 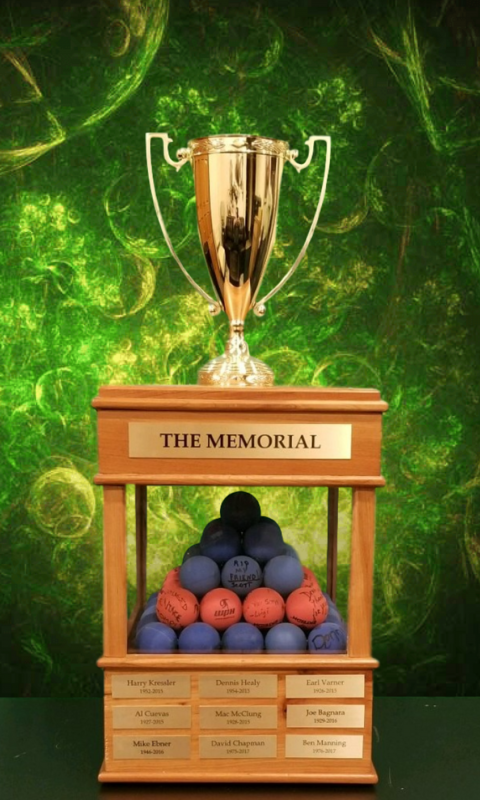 The Tucson Memorial was created in 2015 to honor handball friends and family who were sadly lost, a tradition that has evoked wonderful memories of handball players and fans who spent their lifetimes in the sport. The 2018 Tucson Memorial R48 Men’s Pro will feature the top eight players on the tour, highlighted by R48 #1 and winner of nine of the last 12 R48 stops Killian Carroll (IRE) and R48 8 Stop #1 Atlanta champion and R48 #3 Luis Cordova, Jr. (MEX). Joining Carroll and Cordova in the “Elite 8” will be Sean Lenning (WA), Daniel Cordova (TX), David Fink (AZ), Emmett Peixoto (CA), Vic Perez (CA), and Mando Ortiz (CA). 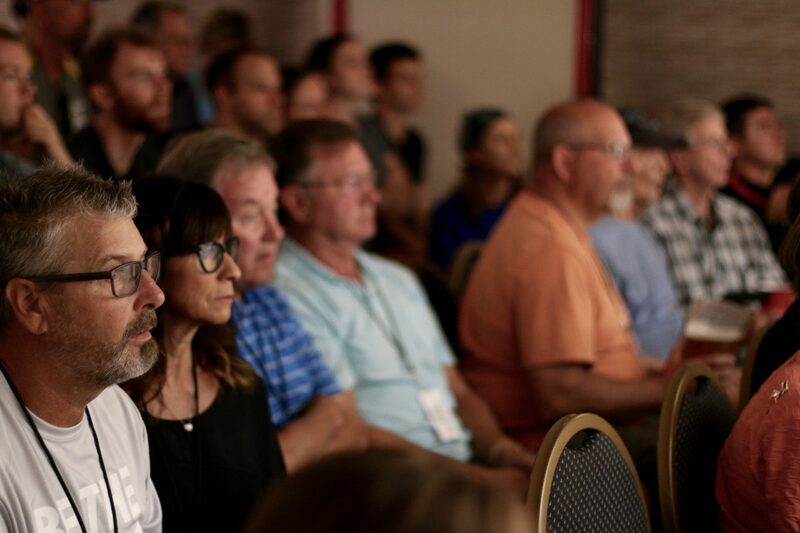 A deep qualifier draw will aim to dethrone the Elite 8, with top stars from California, Arizona, Texas, Minnesota, New York, Kansas, Mexico, Canada, and Ireland making their way to Tucson in search of one of the most coveted prizes in the sport. The Women’s Race 4 Eight will feature 15-time WR48 champion and WR48 #1 Catriona Casey (IRE), as well as former WR48 finalists Ciana Ni Churraoin (IRE), Tracy Davis (NY), and Aimee Tuohey (GA). The Senior Race 4 Eight is highlighted by SR48 #1 David Fink (AZ), 4-time SR48 Player’s Champion and SR48 #2 Marcos Chavez, SR48 #4 Joe Harris (NV), and SR48 #6 George Garcia, Jr. (CA). 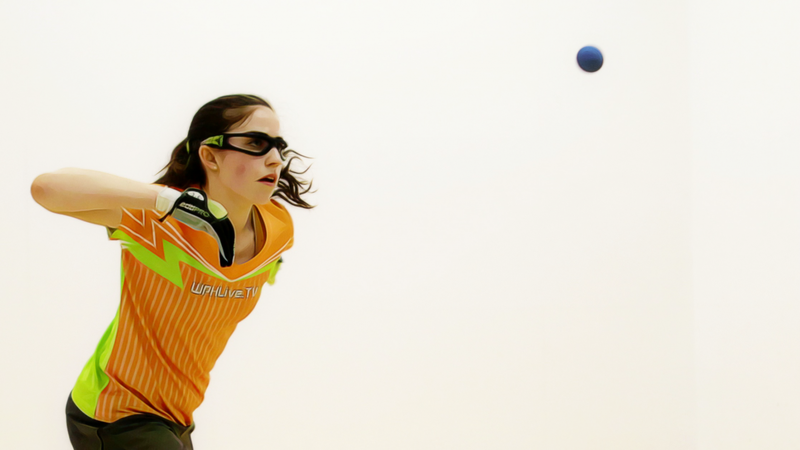 The Tucson Memorial will proudly showcase junior handball players, as JR WPH will host junior handball clinics with Race 4 Eight pros, as well as junior brackets for an expected 40 youngsters between the ages of 8-19 from Arizona, California, Texas, and Mexico. The 2018 Tucson Memorial will also host singles and doubles brackets for skill level and age division play in what will be one of the largest and most exciting handball draws of 2018.